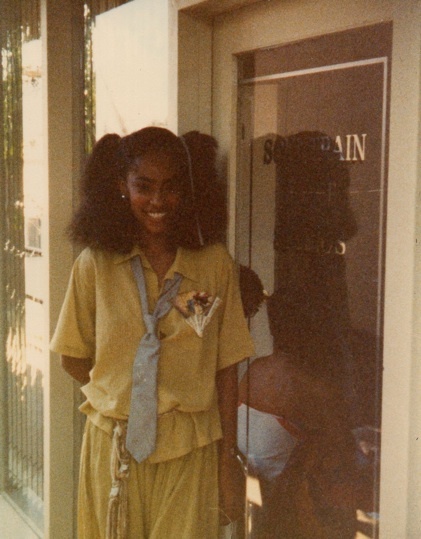 This entry was posted in Celebrity, Fashion, Music, Style and tagged Aretha Franklin, Cheo Hodari Coker, Documentaries, Don Cornelius, Icons, Jody Watley, Legends, OWN, Paley Center for Media, Pioneers, Questlove, Shalamar, Smokey Robinson, Soul Train, Trailblazers, Vh1 by Admin. Bookmark the permalink. Jody, this is a wonderful tribute. I know you are heartbroken. 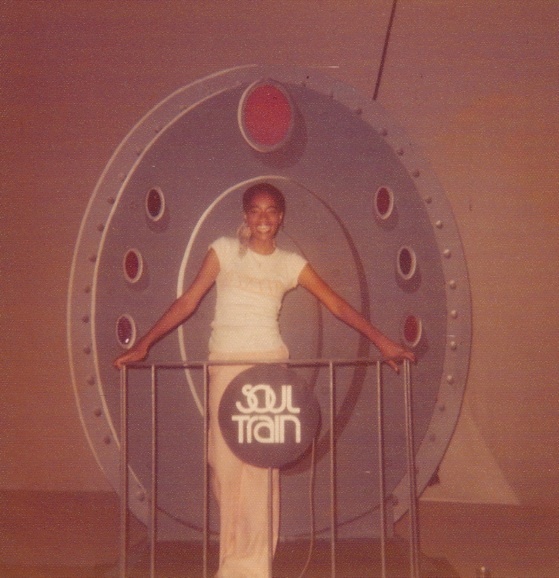 Those of us who grew up with Soul Train we are just crushed. In reading the comments from the New York Times, you don’t even realize the impact he had on America period. People from all races were writing in that they loved to turn on the TV and watch Soul Train. To learn how to dance, to learn about Soul/R&B music, to see the fashions, to learn about a culture. I NEVER realized how much Soul Train made an impact on people, even after I saw the documentary in 2010. It wasn’t until yesterday in reading those comments, that people from all over the world truly loved this show. “Whether you were a black kid from Chicago or a white kid from Westchester, it felt like a blessing from the high priest, whose impact will be felt in American music and culture, long after his death today”…. I cried after that. Because another childhood icon was gone. For all of the memories I had dancing, singing and watching the show with my family members (who themselves are now gone). Of a happier time. The 70’s was a great time to be a kid. Thank you Mr. Cornelius for your vision. Thank you all for your contribution to Soul Train. Thank you for your tribute Jody. Condolences to the Cornelius family. Love, Peace and Soul. This is the most beautiful post. Thank you so much for sharing your experiences with Don. I’ve watched you since Soul Train and Shalimar (you were one of my favourite groups). I was truly saddened to hear what happened yesterday and just wished he was able to talk to someone. May God take care of him and I wish him peace. 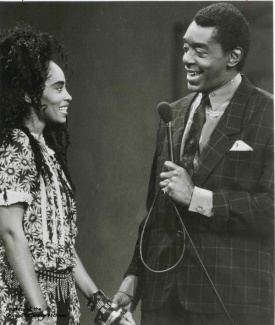 Jody Watley’s moving tribute to Don Cornelius. May he Rest In Peace. As I was reading the 1000’s of comments being made about the tragic loss of Don Cornelius, Jody Watley of course came to mind (as you are my all time favorite female artist) so I googled “Jody Watley Don Cornelius” to see what you had to say. As always I was very moved and inspired by your eloquent words. Even though I wish it didn’t have to happen I pray that the world will have the pleasure of hearing you speak about Don Cornelius and all the amazing things he did and inspired others to do. Stay blessed! He will live on in our hearts and music. The Soul Train line will live on for generations through house parties, family get togethers etc. That was a beautiful tribute Jody for both Mr. Cornelius and for Soul Train. Rest in PEACE AND SOUL! veeeery nice Jody…. and touches the heart!!!! Beautiful honor and work, Jody! In celebration of a true soul man! Don Cornelius created something that can not be duplicated, many have tried but there will be nothing quite like Soul Train. 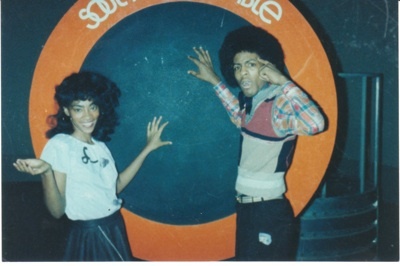 I remember loving too watch Soul Train back in the day to see the my favorite artists on his show. I didn’t watch so much after Don Cornelius stopped hosting the show, I don’t why, but it didn’t seem the same without him there. I loved too see him talk with the guest after their performances. I loved the Black History Scrabble Board too, very cool idea to add the black history aspect too the show. 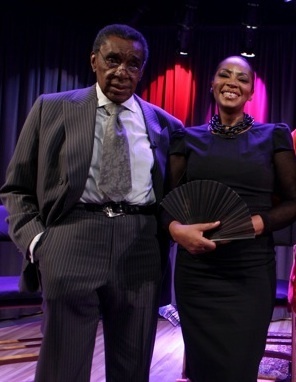 I was very shocked and saddened to hear about Don Cornelius, very tragic and unexpected. You never know what people are dealing with and what they are going through at times. It’s was so good that you got to talk too him and spend time with him in your life and it is amazing how influential he was too your life as well. Thank you so much for sharing your fond memories of Mr. Cornelius. I hope in his next life he’ll find more peace and comfort, but until then R.I.P. Mr. Cornelius and like Jody said, thank you for teaching us and helping us to appreciate being black and proud. :). A pioneer, an icon, and just one cool man! 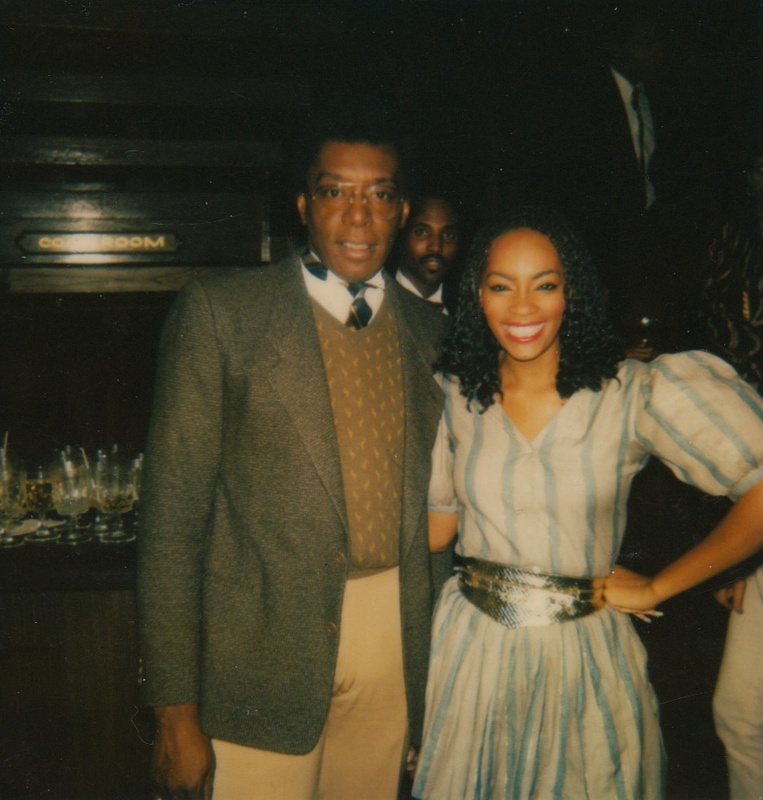 Don Cornelius showed the world that black is TRULY beautiful!!!! He is very much loved and will be very missed!! Peace, love and soouull to Don Cornelius!!! One in a million you…. Thank you for your heartfelt tribute to Don Cornelius. I discovered it while doing a Twitter search on Don just now. 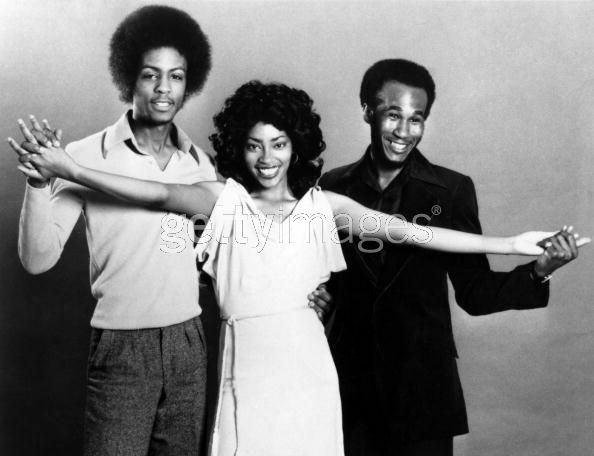 As a little boy in the 1970’s, I and my family gathered around the TV every Saturday at 2pm to watch “Soul Train” on KTTV (today’s Fox 11) to dance along with The Soul Train Line and watch the legends and newcomers in soul music. It was my very first exposure to black culture, and I’m happy to say it was a positive one. It is truly a blessing that Don played an important role in your career, and it’s an example of how he gave a helping hand to countless black dancers, singers and bands throughout “Soul Train’s” historic 36-year run. At a time when positive images of African Americans were lacking on television, Don came along at just the right time and gave us a legacy we all can be proud of. If anything positive can come out of this tragedy of Don’s passing, I have read some internet chatter that Magic Johnson and Soul Train Holdings may now be further motivated to do a full-out revival of “Soul Train” on first-run TV, scoping out positive musical talent like it was known for in the 70’s. Again, thank you for sharing and I offer my prayers and condolences to Tony Cornelius and the entire family at this difficult time. What a beautiful, heartfelt, sincere and GENUINE tribute. As someone who was, for many years, an integral part of “Soul Train,” I can only imagine your devastation. As a Chicagoan, black woman, and lover of black culture, I’m really feeling this loss as well. Thank you, Ms. Watley, for sharing your memories and these wonderful photos of the two of you. Thank you for putting our ancestor Cornelius’ contributions to the black community in proper perspective, sister Jody. I am grateful to see your appreciation from a performer whom Brother Cornelius had a hands on approach. I am a long-time fan of yours. Once again, thank you for sharing your memories. 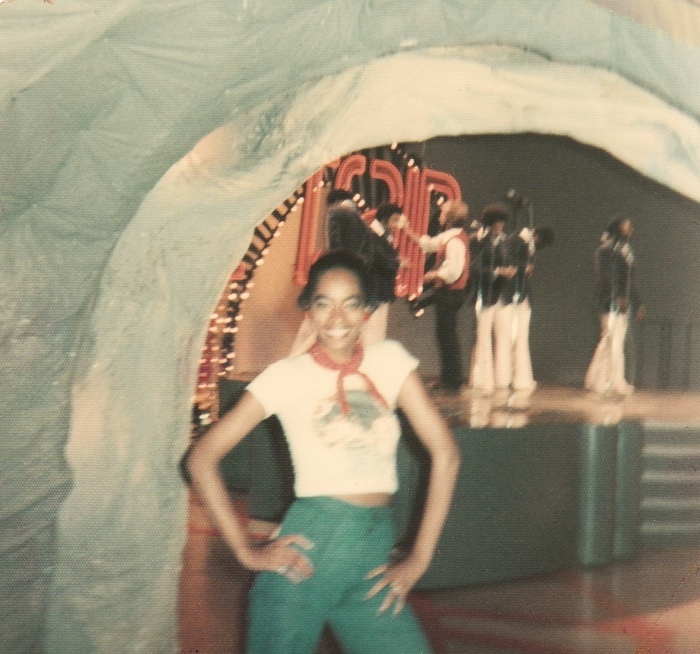 I was a great dancer at the parties because Soul Train set the example for being hip. I have the Soul Train CD set I got about 15 years ago. The last time I saw Don C on TV he was giving an award to the O’Jays. I got a chance to meet and talk with the brother at the NABOB award dinner. 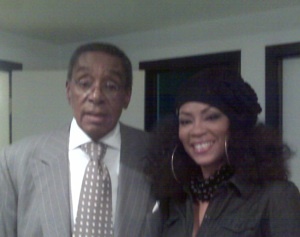 Peace be with you Don Cornelius, may you rest in peace. And thank you looking for a new love Sister Jody. What would TV Music/Dance show be like without Don Cornelius vision?. I guest you could say it would have taken a long time to make this happen, but wait I believe BET award show, and other black award show might not have happen!! But, I truly believe that he was chosen by God to be a vehicle to get African Americans to think differently on delivering our music to a broad base audience. However, Don Cornelius was a trailer blazer in this business when there was a great deal of challenges probably would have told him to give up and give in, but he persevered into making his dream come true. Also, I believe that God is pleased with his contribution he has made to the music and entertainment industry, and God most likely told him well done my faithful servant!! Although, it is heartfelt about Don Cornelius passing at this time, he has left archives or should I say a biography of the beginning of Soul Train up til the reruns shown on Cable’s. Chicago has nothing but love for you, and most African American believe your success is our success! Karen, vaiuors people have told me that James Phillips passed away. Hopefully that is not true. What Happened to Simon Soussen? I intended to compose you the very little remark to finally say thanks a great deal once more relating towards the marvelous things you’ve featured over. It is so tremendously generous with individuals like you to convey freely exactly what many individuals could possibly have distributed for an ebook to earn some money for themselves, most significantly seeing that you might have carried out it within the occasion you wanted. These inventive ideas also served like a fantastic method to comprehend that other people possess the identical desire the same as my individual own to understand way much more with reference to this problem. I believe you will find a large number of much more pleasurable moments ahead for many who read your blog.